Varanasi, or Benaras, (also known as Kashi) is one of the oldest living cities in the world. Varanasi`s prominence in Hindu mythology is virtually unrevealed. 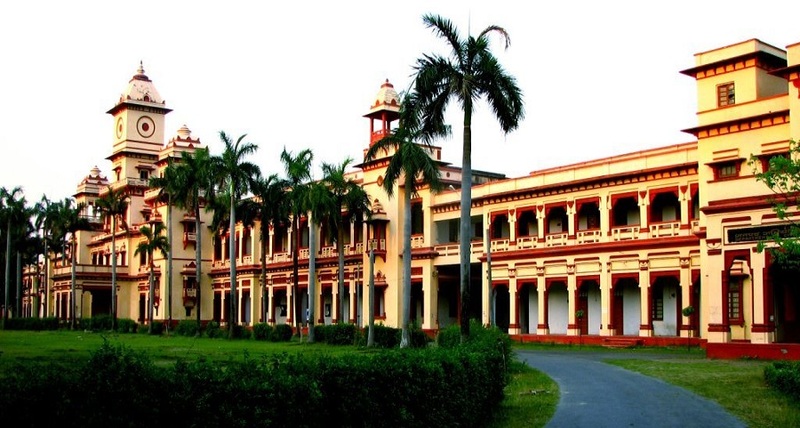 Major Central/ State Universities in Varanasi comprise of Banaras Hindu University, Mahatam Gandhi Kashi Vidyapeeth, Sampurnanand Sanskrit Vishwavidyalaya etc.